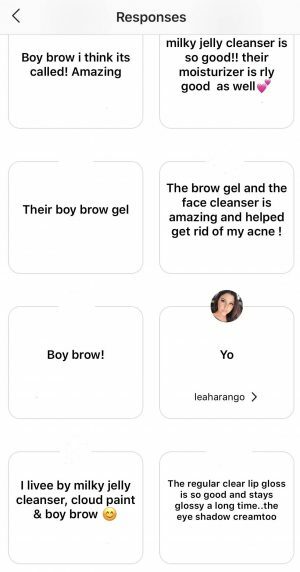 Ok so I asked on Instagram what products I should order and try from Glossier about three weeks ago and I got more responses than I expected (I posted them all below)! I loved how passionate people were/are about this brand! 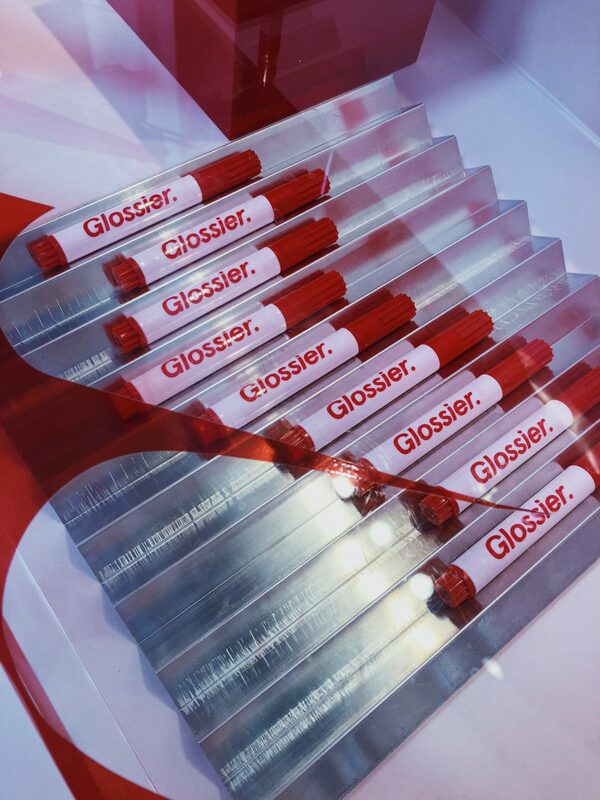 So that same night I went on Glossier.com, added some of your recommendations to my shopping cart and checked out! I wanted to test out the hype. They were off to a great start because the shipping only took two days and I mean the packaging itself was just a dream! If you know me, I literally buy into packaging. 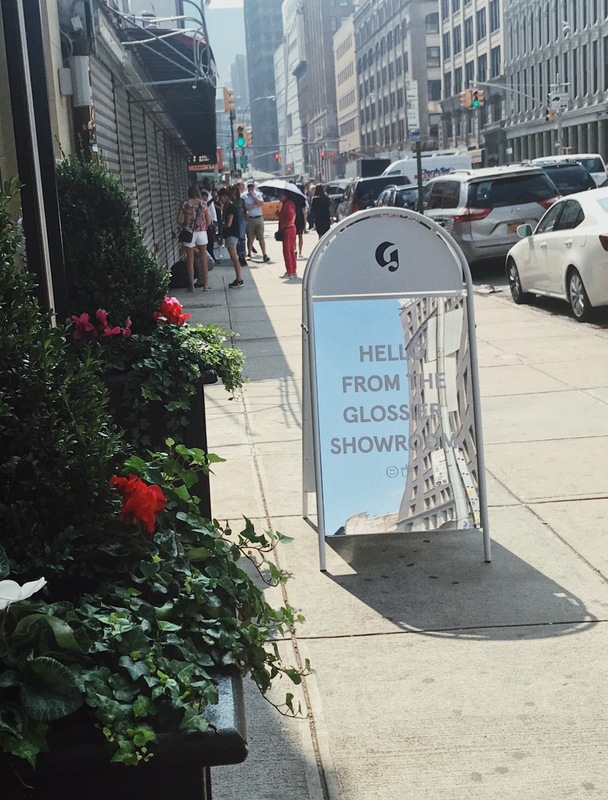 I was so happy with my first purchase that I headed over to the Glossier showroom in NYC and picked up some gifts for my sister, and some more stuff for myself, primarily the Zit Stick! 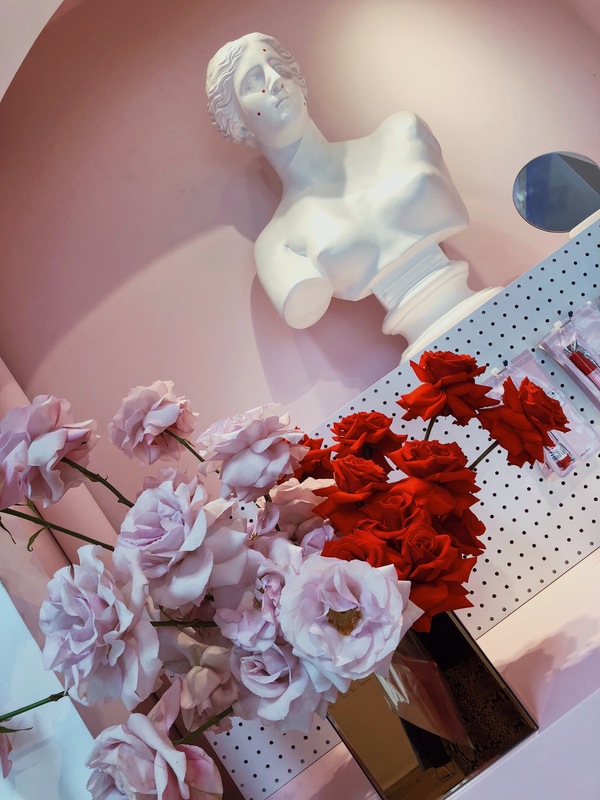 I truly love the brand and have been a huge follower of IntoTheGloss.com (the blog which later founded Glossier); I love its products and its women empowerment! Little by little I aim to try ALL their products! I know they have serval showrooms across the country, but if you’re ever in NYC stop by the showroom it’s so adorable and hands on! Ohh and their products come packaged in these pink bubble wrap, ziplock style bags. They could hold your lunch or your makeup; very universal! I wish I could just buy more of them, but I guess I’ll just have to order more products to get more! 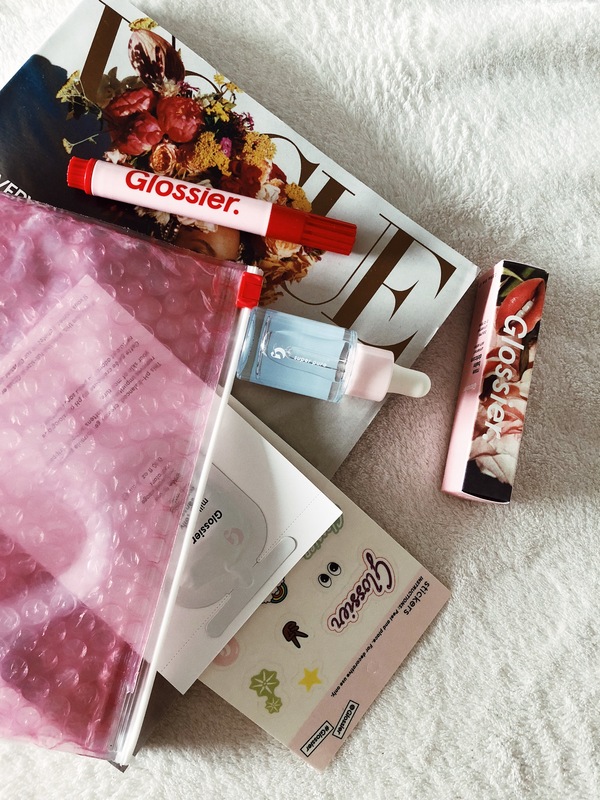 So here are the 3 Glossier products I am currently loving! Essentially is a Tide To Go pen, but for your face. 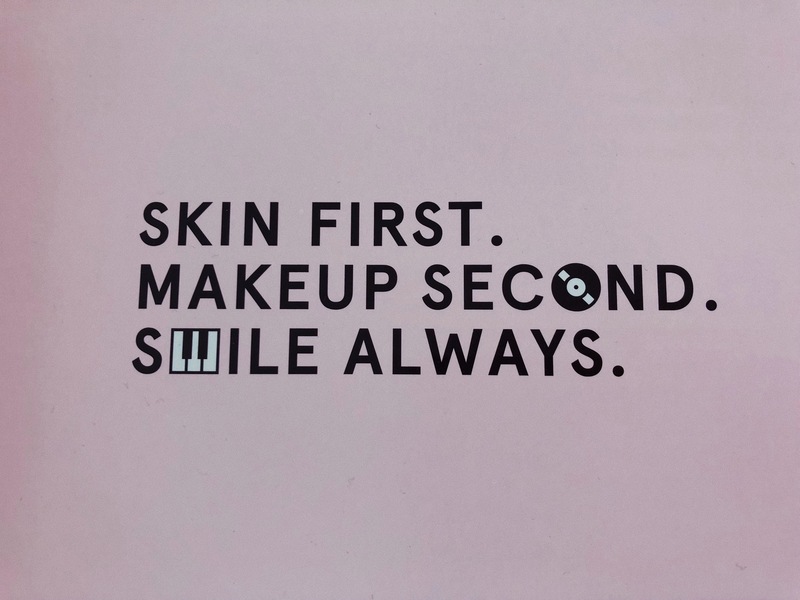 As someone with dry skin, I loved this product because it noticeably reduces the appearance of my hormonal breakout without drying out my skin like harsher spot treatments often do to her skin. I love the “your lips, but better” look and this does just that. It was hydrating but what surprised me the most was how long lasting it was. A little goes a long way. I got the Rose one with the lightest pink tint and personally loved it. Believe the hype. It tames my monstrous brows and that is really all I could ask for. I have more products that I am trying out like the Super Pure serum, but I want to give it more time before giving my full review! I figured I would share people’s recommendations in addition to mine!